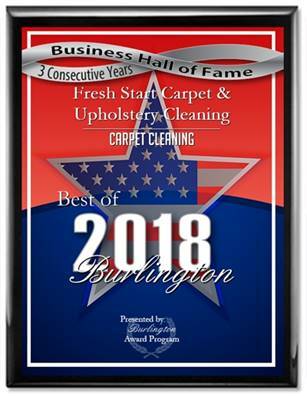 Fresh Start Carpet & Upholstery Cleaning offers Professional Furniture Steam Cleaning Services to Burlington NJ residents. We have the most competitive prices in the area and we also have numerous internet testimonials. Fresh Start also offers an array of Pet Stain and Pet Odor Removal treatments for soiled couches and loveseats. We clean Microfiber, Haitian Cotton and other exotic fabrics. We also offer fabric protector Scotch Guard to protect your clean couch, ottoman, chair or sectional. 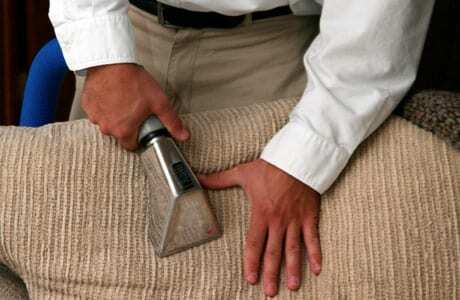 Professional Carpet Cleaning Yardley, Pa.